Depeche Mode released their landmark album Violator in 1990. This period in Depeche Mode’s history, in the words of band member Andy Fletcher, they “hit the highs of sounds and songs”. HALO looks at how Violator established Depeche as one of the UK’s biggest and most respected musical exports around the world. The book explores how Violator came together, asks why the song-writing and production took Depeche to a new level and examines how touring and clever marketing were key to the album’s success. 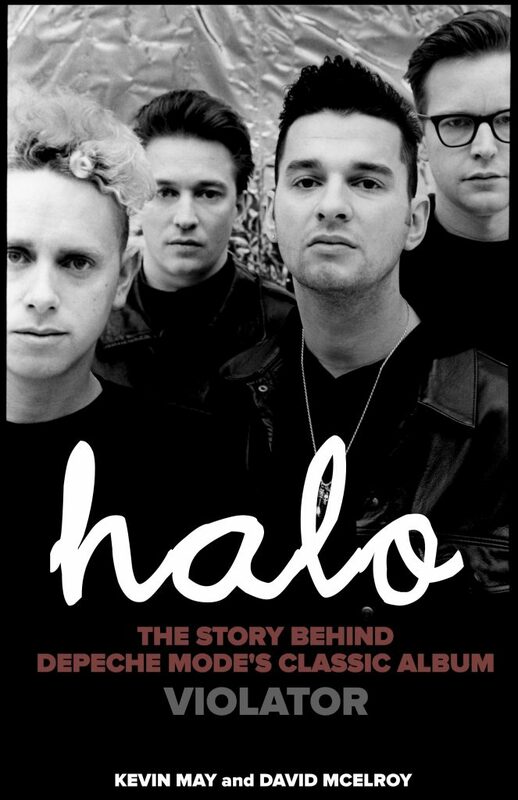 HALO also looks at the impact on the band and fans, as well as how Violator finally brought the wider music industry and critics round to the Depeche Mode phenomenon. 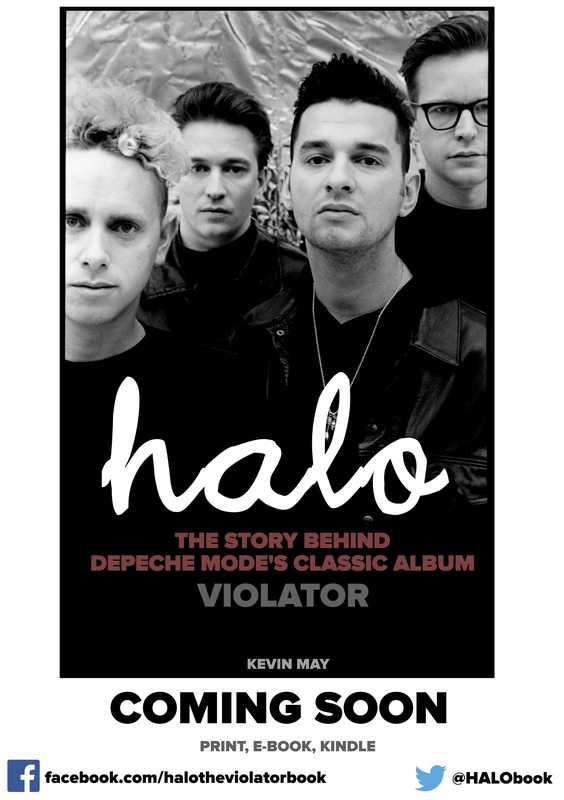 The book is written by Kevin May and David McElroy and wil be published in March 2020 – 30 years on from Violator‘s release. Check the blog for regular updates ahead of the release of HALO. Any news on release Kevin? When comes out?We wait very long…. @pavel – not long, sir – thanks for your patience… Had some health issues earlier this year which put me back a fair amount… Oh, and managed to get one final interview just this week!! I as having withdrawal symptoms…. But I am patience is a virtue! What news on the book? Do you have a publication date, yet? Any news? You mention a final interview in April 2016, so just wondering what the hold up might be? You’ve a large group of us keen to buy it!! Yeah, I’ve had a perfect storm of day job issues this year and, more recently, a particularly nasty bike accident to contend with. I can only apologise and say we’re back in the groove and finalising things right now! I thank you for your patience and continued interest! Is this book still happening, mate? Keep checking and can’t see updates so was wondering. Seen you had health problems last year. Hope you’re feeling better. Any news about release date? Any news on the book release information? This book is referenced in Classic Pop Magazine Synth special (7th Feb 2019) so can I purchase it? Would love to read it and it to my DM collection. Violator was such an important album for me.